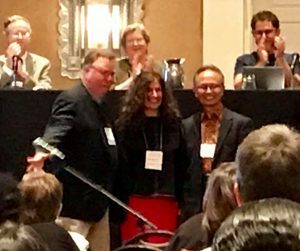 Sumarsam, pictured standing, at right, was named an honorary member of the Society for Ethnomusicology. For his contribution to the field of ethnomusicology and music scholarship, Sumarsam, the Winslow-Kaplan Professor of Music, was recently named an honorary member of the Society for Ethnomusicology (SEM). The encomium was presented by Wesleyan alumna Maria Mendonca MA ’90, PhD ’02, during the 63rd SEM General Membership Meeting, Nov. 17, in Albuquerque, N.M.
Sumarsam was commended for his scholarship on gamelan and wayang performance traditions, which inspired the SEM membership, explained Gregory Barz, president of the Society for Ethnomusicology. 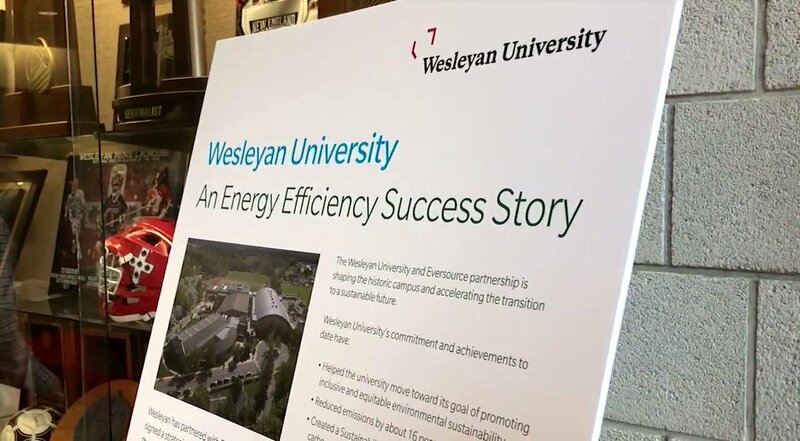 Sumarsam is the third Wesleyan faculty member to receive this award. 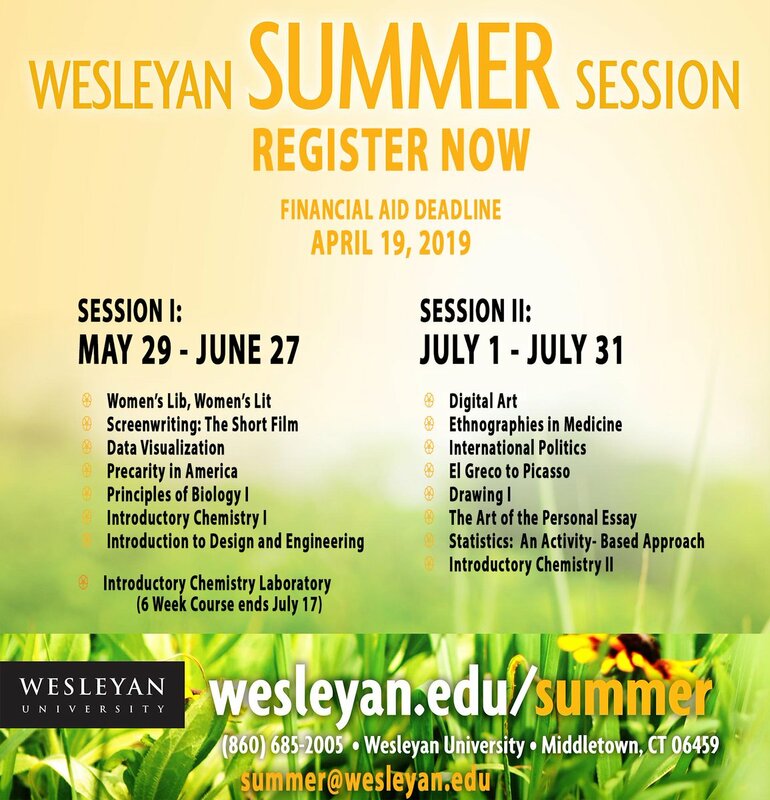 The first one is the late David McAllester, professor of music and anthropology, emeritus (2001); the second is Mark Slobin, the Winslow-Kaplan Professor of Music, Emeritus (2013). During the meeting, Sumarsam also attended a number of panels, the Society for Asian Music Business meeting, and the SEM Journal of Editorial Board meeting, in which he is a member. In conjunction with a visit from Hamengkubuwono X, the Sultan of Yogyakarta in Indonesia, the Center for the Arts (CFA) will host a performance by the court dancers and musicians of Yogyakarta, featuring the instruments of the Wesleyan gamelan on Nov. 9. “Music and Dance of Yogyakarta” is one of several upcoming performances hosted by the CFA in 2018–19. 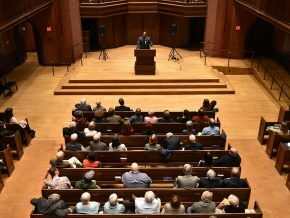 Wesleyan’s Center for the Arts announces the highlights of the 2018–2019 season, including two world, two New England, and four Connecticut premieres. On Sept. 12, the exhibition “Chado: The Way of Tea” opens. The exhibit explores the prominent role and significance of the tea ceremony as an art and spiritual practice in China and Japan. 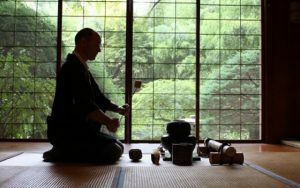 Objects displayed have been selected from the College of East Asian Studies collection and loaned by tea enthusiasts in the Wesleyan community. Several media are represented, including ceramics, lacquerware, bamboo, wood, iron, textiles, and calligraphy. In addition, photographs from National Geographic photographer Michael Yamashita ’71 will be featured. Kitchen Ceilí and Friends will perform free of charge Sept. 30. 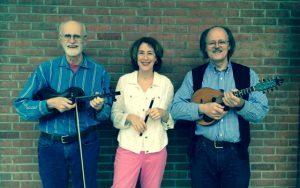 Formed in 1993, Kitchen Ceilí features private lessons teacher Stan Scott PhD ’97 on vocals, guitar, mandolin, and banjo; Dora Hast PhD ’94 on vocals, tin whistle, and recorders; and George Wilson on vocals, fiddle, banjo, and guitar. The group returns to The Russell House to perform original and traditional music from Ireland, America, England, Scotland, and South Asia. March 29, 2019: Connecticut debut of Alsarah (Sarah Mohamed Abunama Elgadi ’04) and The Nubatones’ lavish, joyful East African retro-pop, full of Arabic-language reflections on identity and survivalTickets are available Monday through Friday from 11 a.m. to 3 p.m., by phone at 860-685-3355, or in person at the Wesleyan University Box Office, located in the Usdan University Center. Tickets may also be purchased at the door beginning one hour prior to each ticketed performance during the season, subject to availability. 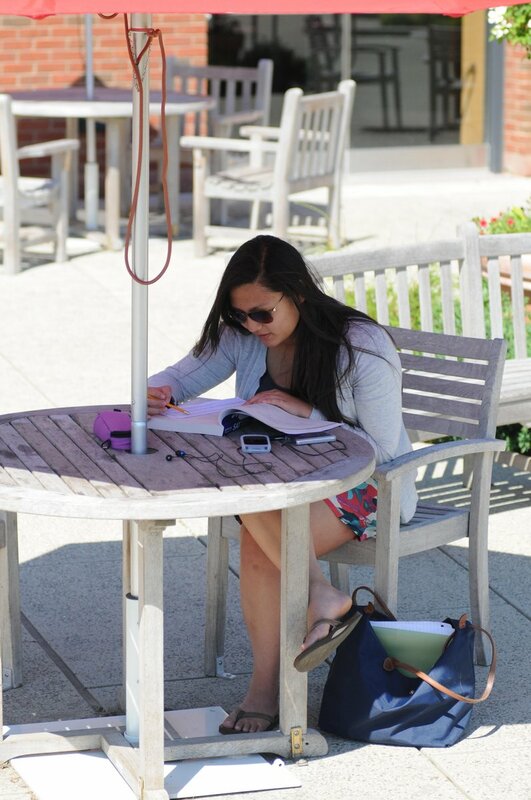 The Center for the Arts accepts cash, checks written to “Wesleyan University,” and all major credit cards. Groups of ten or more may receive a discount to select performances. No refunds, cancellations, or exchanges. Programs, artists, and dates are subject to change without notice. For more information on any of the events, visit the CFA website. Members of Wesleyan’s Gamelan Ensemble participated in the 2018 International Gamelan Festival in Solo, Java, Indonesia, Aug. 9–16. The annual festival is sponsored by the Indonesian Ministry of Education and Culture and the Provincial Government of Solo and features various programs honoring gamelan—not only for music but also as historical and cultural artifacts. During the conference, Sumarsam, the Winslow-Kaplan Professor of Music, delivered a keynote address titled “From Texts to Mantra: Imparting Meaning to Javanese Wayang Puppet Play.” He also led a discussion about his new book, written in Indonesian, titled Imparting Meaning to Wayang Puppet Play and Gamelan: Java-Islam-Global Intersection. 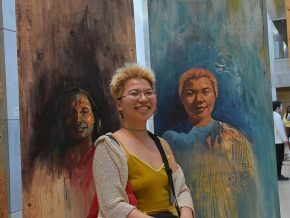 Artist-in-Residence I.M. Harjito of the Wesleyan Gamelan Ensemble performed classical Javanese gamelan pieces. In addition, the Wesleyan Gamelan Ensemble performed three experimental compositions, including Paula Matthusen’s or say the day is jeweled and burning (2018), Alvin Lucier’s Music for Gamelan Instruments, Microphones, and Amplifiers (1994), and Ron Kuivila’s The Fifth Root of Two (2018). 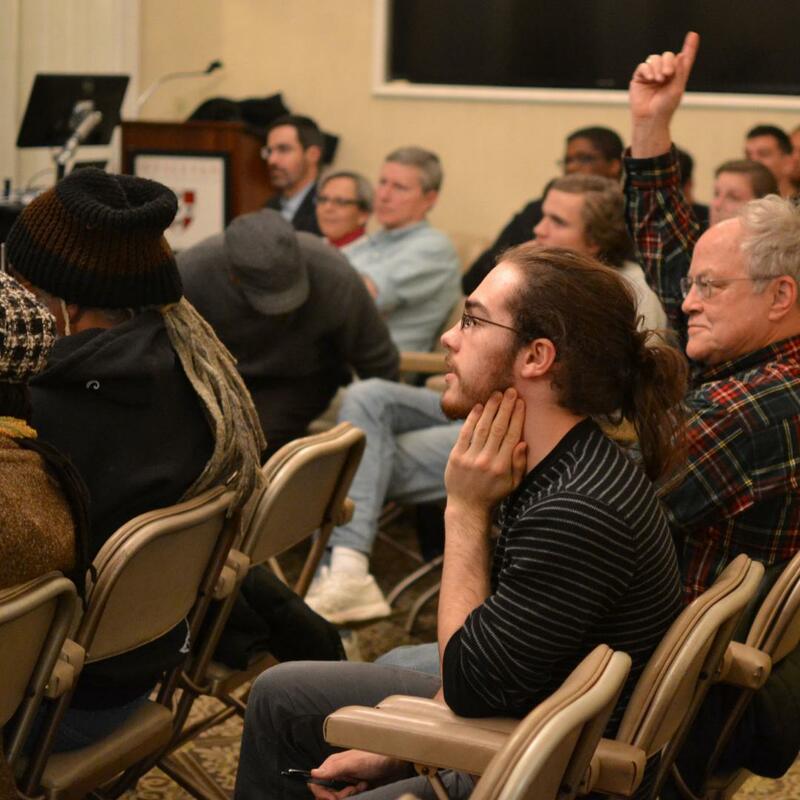 Matthusen is the chair and associate professor of music; Lucier is the John Spencer Camp Professor of Music, Emeritus, and Kuivila is professor of music and director of Wesleyan’s electronic music and recording studios. Matthusen and Kuivila also attended the Gamelan Festival. Other members of the Wesleyan group who participated in the festival included Alec McLane, music librarian and director of the World Music Archives; Jennifer Hadley, library assistant for scores and recordings and World Music Archives; music graduate students Katrice Kemble; Gene Lai, Christine Yong, Feiyang Xu and Ender Terwilliger; alumni Maho Ishiguro MA’12, PhD ’18, Aloysius Suwardi MA ’97, Joseph Getter MA ’99, Leslie Rudden ’77, Carla Scheele ’78 and Peter Ludwig ’99; and community members Darsono, S. Pamardi, Urip Sri Maeny, Denni Harjito, Anne Stebinger, and Anton Kot. Wesleyan has an emerging synergy with the performing arts of Indonesia, specifically the region of central Java. A Javanese gamelan study group has been in existence at Wesleyan since the late 1960s, and in 1984 a court gamelan from Yogyakarta, Indonesia, was donated to Wesleyan. On Nov. 9, court dancers and musicians of Yogyakarta will perform in Crowell Concert Hall and feature the instruments of Wesleyan’s gamelan. In addition, Hamengkubuwono X, the Sultan of Yogyakarta, will visit and tour the Center for the Arts, and participate in a Music Department symposium on Islam and performance. This month, the Indonesian Ministry of Education and Culture, will award Sumarsam, the Winslow-Kaplan Professor of Music, with a Cultural and Traditional Arts Maestro Award. The honor, Satyalancana Kebudayaan, is awarded on decree from Indonesia President Joko Widodo and given to eight outstanding individuals who have made significant contributions to develop and foster Indonesian traditional culture. Sumarsam, pictured third from left in the top row, joined 40 scholars for the “Visiting World Class Professors” program in December. 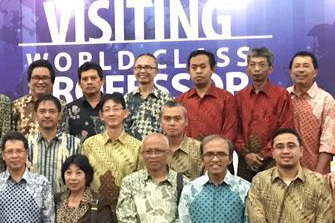 From Dec. 17-24, 2016, University Professor of Music Sumarsam and other 40 diasporic Indonesian scholars were invited by the Indonesian Minister of Research, Technology, and Higher Education (Ristekdikti) to participate in a program called “Visiting World Class Professor.” The program aims at enhancing human resources of higher education in Indonesia through various scholarly activities. After the opening of the program by the Vice President Yusuf Kalla, the Minister of Ristekdikti and its Director General of Resources, the first day of the program consisted of seminars and workshops in Jakarta, attended by university rectors and academics. Each of the scholars were then sent to one or two of the 29 universities throughout Indonesian cities, holding a series of workshops, lectures and discussion with members of the faculty of the selected university. Sumarsam was sent to the Indonesian Institute of the Arts (ISI) in Surakarta (his alma mater). Watch video clips (in Indonesian) of the event’s opening and news of the program online. On Nov. 9, Sumarsam, professor of music and puppeteer, performed his shadow-puppet play, Bima’s Quest for Enlightenment, at the Performing Indonesia: Islamic Intersections festival, presented by the Smithsonian’s Museums of Asian Art and George Washington University. This music, dance, and theater festival celebrates the many manifestations of Islamic culture in the island nation, which is home to more Muslims than any other country. During the festival, Sumarsam performed a condensed version of an all-night wayang puppet play, featuring only the main episodes of the story. Wayang is the Javanese word for shadow, or bayang in standard Indonesian. More than 200 people attended. On Dec 2., Sumarsam and the Wesleyan Gamelan Ensemble will present a Javanese wayang puppet play in the World Music Hall. 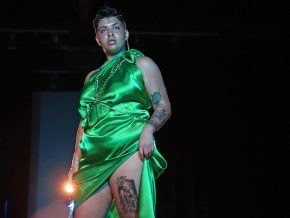 The performance is free and open to the public. Sumarsam’s research on history, theory, and performance practice of gamelan and wayang, and on Indonesia-Western encounter theme has resulted in the publication of numerous articles and two books. His recent research focuses have been on the intersections between religion and performing arts. 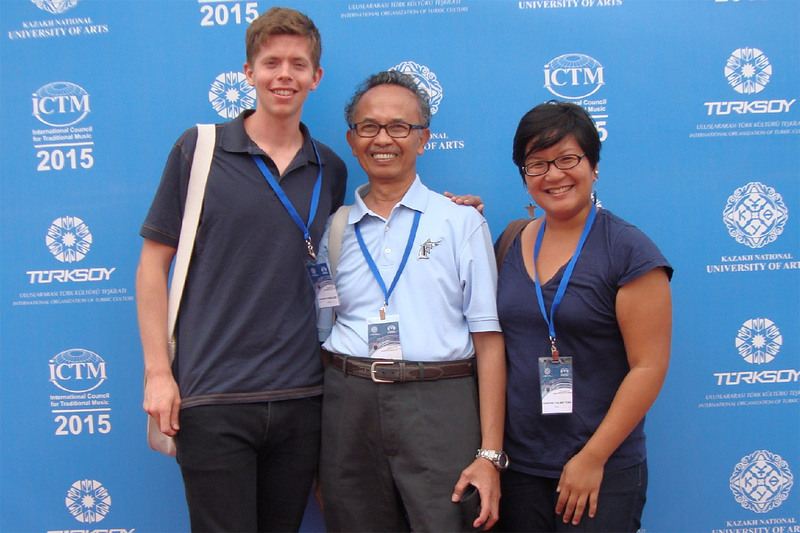 Sumarsam, University Professor of Music, and Andy McGraw PhD ’05 served as co-editors for Performing Indonesia, a Smithsonian Freer Sackler online publication of 16 articles on Indonesian music, dance and drama. 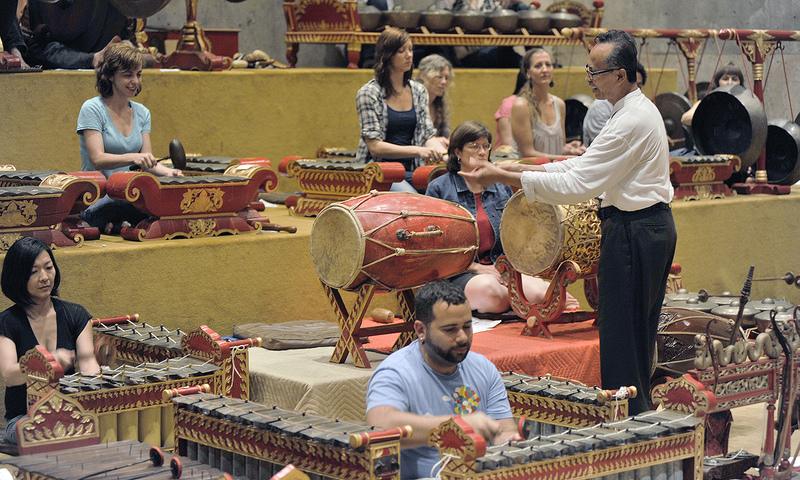 Topics include choral singing of Indonesian and Malaysian Borneo; learning from American schoolchildren playing Balinese gamelan; the challenges of music sustainability in Lombok, Indonesia; gong evolution and practices, “the dancing goddess;” the acoustic concept of an American gamelan; musical kinship in the transnational Balinese gamelan community; and more. 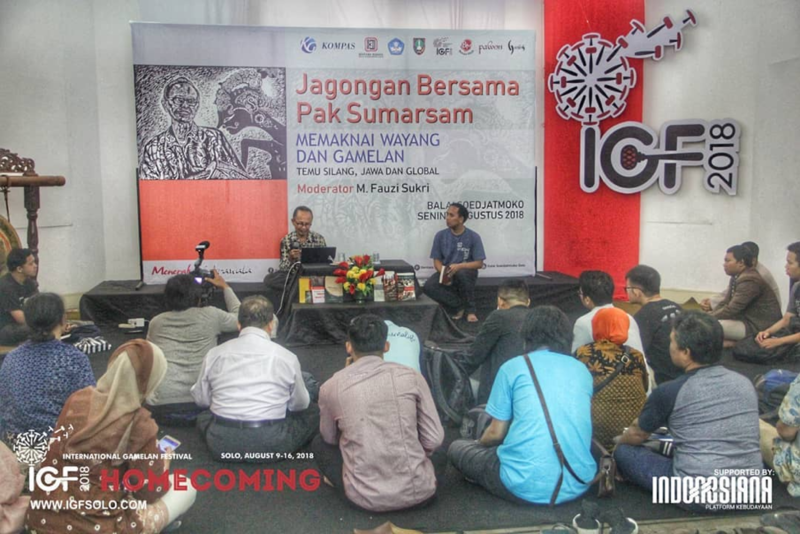 In addition to serving as an editor, Sumarsam co-authored the introduction to the publication, and delivered the keynote address titled, “Dualisms in the Formative and Transformational Processes of Javanese Performing Arts.” His address was delivered at the Performing Indonesia Conference held at the Smithsonian’s Sackler Gallery in Washington, D.C. in 2013. The paper examines the “formative and transformational processes of gamelan and wayang, Javanese performing art forms, and the ways in which these art forms impacted the arts as they were exposed by and introduced to the West.” Sumarsam and McGraw also analyzed some of the dualisms that accompany traditions, such as stasis/motion, sacred/secular, good/evil, traditional/contemporary and ethnicity/nationality. 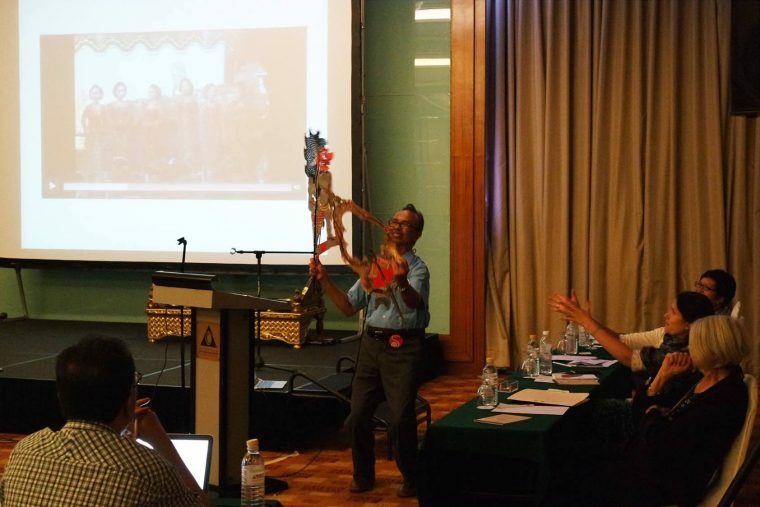 University Professor of Music Sumarsam demonstrated puppet movements at the 4th Symposium of the International Council for Traditional Music Study Group on the Performing Arts of Southeast Asia (ICTM PASEA), in Penang, Malaysia. University Professor of Music Sumarsam and several PhD students and alumni recently presented papers at the 4th Symposium of the International Council for Traditional Music Study Group on the Performing Arts of Southeast Asia (ICTM PASEA). The symposium was hosted by Universiti Sains Malaysia in Penang, Malaysia, from July 31 to Aug. 6. Sumarsam presented a paper titled, “Religiosity in Javanese Wayang Puppet Play,” and demonstrated puppet movements. Professor of Music Sumarsam was named as a fellow in the American Council of Learned Societies (ACLS) 2015-2016 fellowship competition. He was chosen as one of 69 fellows from a pool of nearly 1,100 applicants through a rigorous, multi-stage peer review process. As a fellow, Sumarsam will receive the opportunity to spend six to 12 months researching and writing full time on the project of his choosing, the support of the ACLS’s endowment. On Oct. 28, as part of its Fall Puppet Forum Series, the Ballard Institute and Museum of Puppetry at the University of Connecticut hosted Javanase musician and scholar Sumarsam for a presentation on “Javanese Puppet Theater and the West.” Sumarsam is the University Professor of Music at Wesleyan. Sumarsam’s talk included discussion of the complex nature of Javanese wayang kulit shadow theater in the context of his recent research into the history of Javanese gamelan culture. Professor Sumarsam’s work analyzes adaptations in gamelan art as a result of Western colonialism in 19th century Java, showing how Western musical and dramatic practices were domesticated by Javanese performers to create hybrid Javanese-Western art forms, such as with the introduction of brass bands in traditional court music and western theatrical idioms in contemporary wayang puppet plays. The event included a book signing for Professor Sumarsam’s newest work, Javanese Gamelan and the West, hosted by the UConn Co-op Bookstore. University Professor of Music Sumarsam is the author of an article titled “Bali–Java Cultural Exchange: Gamelan Carabalen,” published in Interculturalism and Mobility of the Performing Arts, Sound, Movement for the Proceeding of the 3rd Symposium of the International Council for Traditional Music Study Group on Performing Arts in Southeast Asia. Gamelan Carabalen is an ancient, processional Javanese ensemble whose creation was inspired by a processional Balinese gamelan. PhD candidate Ander Terwilliger, University Professor of Music Sumarsam and PhD candidate Christine Yong attended the International Council for Traditional Music conference in Astana, Kazakhstan. 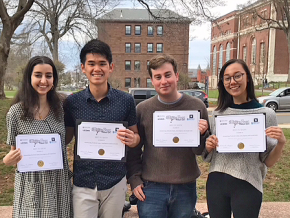 From July 14–23, two ethnomusicology PhD candidates — Christine Yong and Ander Terwilliger — along with five alumni —Tan Sooi Beng ’80, Donna Kwon ’95, Jonathan Kramer ’71, Sylvie Bruinders ’99, and Becky Miller ’94 — joined University Professor of Music Sumarsam at the 2015 conference of the International Council for Traditional Music (ICTM) in Astana, Kazakhstan. Tan Sooi Beng was elected to the ICTO executive board. The International Council for Traditional Music is a non-governmental organization in formal consultative relations with UNESCO. It aims to further the study, practice, documentation, preservation and dissemination of traditional music and dance of all countries. At the conference, Sumarsam presented a talk titled “Expressing And Contesting Java-Islam Encounters In The Performing Arts;” and Kwon spoke on “Glimpses Beyond The Curtain: Making Sense Of North Korean Musical Performance in the Age of Social Media.” Kwon also was a recipient of this year’s prestigious American Council of Learned Societies grant.